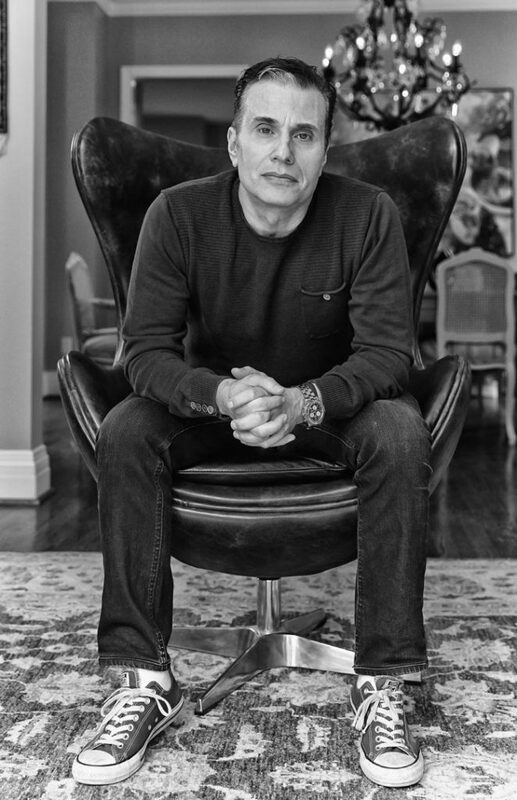 Michael Landsberg is a self-professed “man on a mission” to change the way we perceive and respond to the millions of Canadians suffering from mental illness. Brash, witty, and real are the words that I would best describe this impenitent ambassador for Bell’s mental health awareness campaign, Let’s Talk. 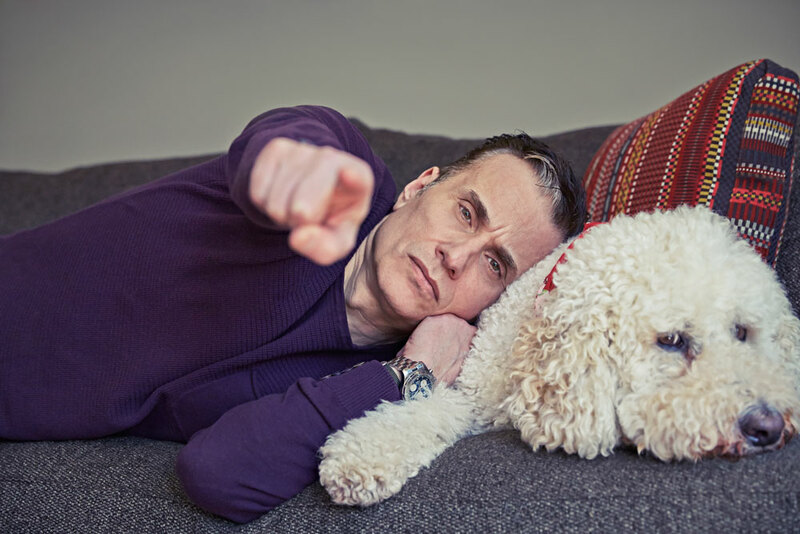 As Michael and I deliberate on what it means to live with depression, I soon realize that Landsberg makes no apologies for his candid approach to this grossly misunderstood disease. It is no doubt that the public figure has earned his stripes with his decade-long struggle and discovery with the life-altering illness. He is using his voice and his celebrity to share his experiences, and offers up a no holds barred virtual stand; reaching out to fellow sufferers through his weekly video blog, and his new countrywide movement, #sicknotweak. It may have been seventeen years since Landsberg’s pivotal moment in understanding his own feelings of deep despair, but he recalls all too well how his turning point toward his road to wellness was both profound and remarkable. It was in the fall of 1997 when Michael felt suffocated by his inner demons and deep emotional despair, but it wouldn’t be until the following year that he would seek professional help. Like many sufferers, despite the loving support of his family, only he could take the first brave step. As he describes it, Michael remembers thinking, “wow, you know, I’m not really myself. I’m not the person I was. The things that I enjoy, I’m not enjoying”. It was this “awakening” over the next couple of days that would bring Michael to his first psychiatric appointment to begin his journey toward understanding that his dark feelings and fears had a name and that he could face this monster that was slowly consuming his life. Not convinced that sharing his battle publicly would be of interest to colleagues and friends, determined that his inner battle would be one that he would need to fight alone. It wasn’t until his fateful interview with two-time Stanley Cup champion, Stéphane Richer on October 15, 2009, that became the turning point to open up about his personal dialogue about depression. The overwhelming response from that crucial dialogue changed Landsberg’s life and gave him a new purpose. The number of male fans who came forward, suffering from their own depression, surprised him. This changed Landsberg’s opinion about the value of sharing his experience publicly and started his conversation about mental illness with the masses. Sick Not Weak was born. It is an initiative to encourage a better understanding of mental health as physical illness, and not a representation of human weakness. Altering the stigma of mental health is at the heart of the #sicknotweak campaign. The foundation, with its over 700 volunteers across Canada, reaches out to first responders, police, ambulance, fire, veterans and isolated indigenous groups, and anyone else suffering from the disease to offer support and give a voice and a permanent out-reach to those who suffer silently from the serious and sometimes deadly outcomes of depression. All too familiar with the dark pathways of depression, Landsberg’s efforts have earned him the honourable title as ‘Champion of Mental Health’ by the Canadian Alliance on Mental Illness and Mental Health.